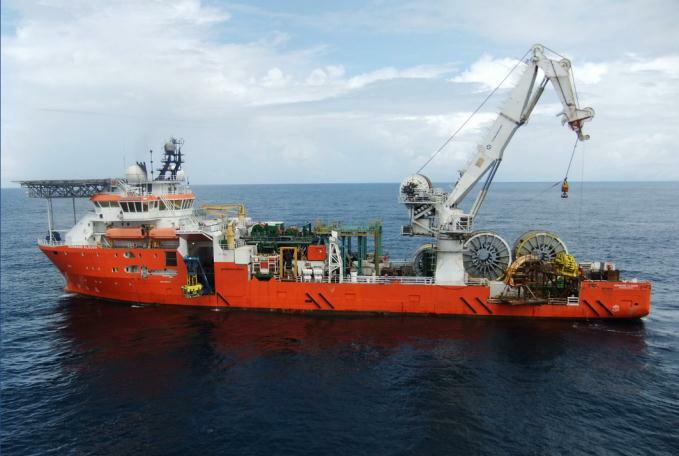 Malaysian offshore firm SapuraKencana Petroleum has announced that its subsidiaries have been awarded contracts worth a combined value of approximately $97.4m. SapuraKencana TL Offshore has been awarded two contracts by Petronas, one is a one-year umbrella contract for the provision of Pan Malaysia Transportation and Installation of Offshore Facilities. The other contract is for the provision of engineering, decommissioning, procurement, construction, installation and commissioning for Sepat Mobile Offshore Production Unit Stabilization and Repair Works for a period of 5 months. Additionally, SapuraKencana HL has secured a contract from Petronas for the provision of procurement, construction and commissioning (PCC) for a duration of 33 months. SapuraKencana HL has also secured an engineering, preparation, removal and disposal (EPRD) contract from Petronas’ 40%-owned associate PCPP Operating Company at the Dana and D30 facilities decommissioning project.